Explore the edges of our 2014 "common points" of Allston-Brighton and Kendall/MIT as seen from that life-giving "Place in Between"-- the water. Common Boston is excited to offer an Architectural Boat tour of the Charles River and give you a chance to hop aboard this public vessel for a very special rate. 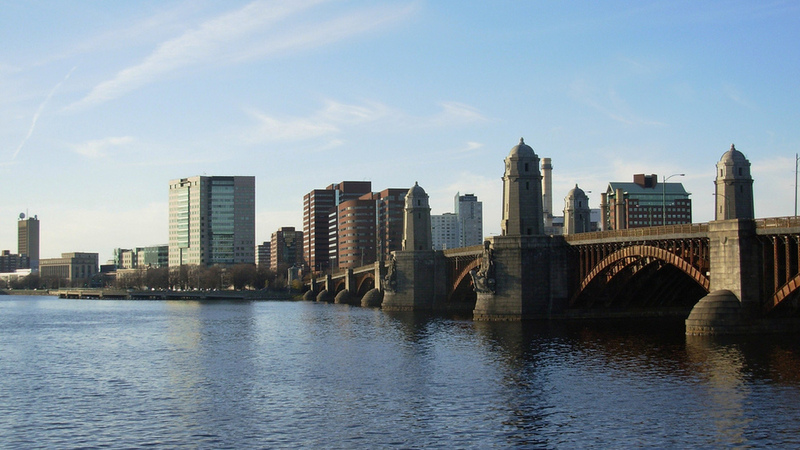 Operated by the Charles Riverboat Company, and guided a well-versed person from Boston By Foot, the Tour will take you through time and space as you cruise the Boston Harbor, the Charles River Locks, and the Charles River Basin. 50 spots are available for the super discounted, CB rate of $12/person. Tour boards from the CambrideSide Galleria dock.